As a premiere brand protection agency, we are dedicated to matching companies in the United States with international markets to provide outstanding market presence. With Covectra, we’re with you every step of the way. 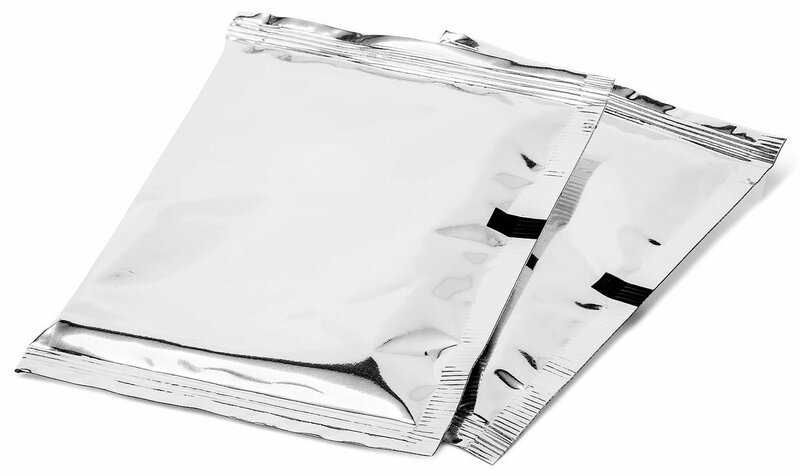 Covectra supported serialization of an opioid product that required serialization of the unit dose that was packaged in a foil pouch. 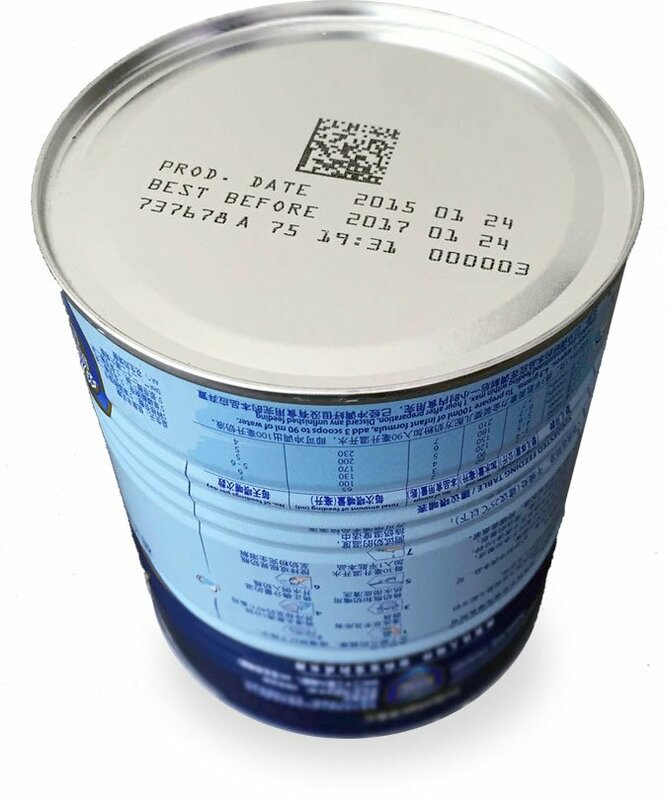 But Covectra’s role extended far beyond serialization, and included such activities as printing technology qualification and specification, ink migration test, and pouch handling methodology. Covectra’s AuthentiTrack Cloud database was deployed to generate and manage serial numbers, and to perform queries on product found by law enforcement. Covectra was also tasked to develop an application for using serial numbers to enable a patient communications program. 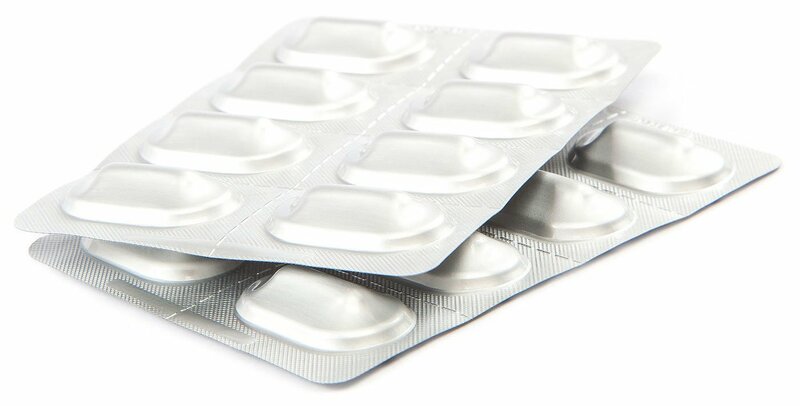 In order to provide traceability of all unit doses (tablets), the brand owner required serialization down to the unit dose which was packaged in a blister pack. Covectra’s comprehensive engineering support included qualification of the blister lid stock printing technology, and support of the integration of the printing system into the serialization system. This project required five levels of aggregation and the deployment of Covectra’s AuthentiTrack Cloud Level 5 database. 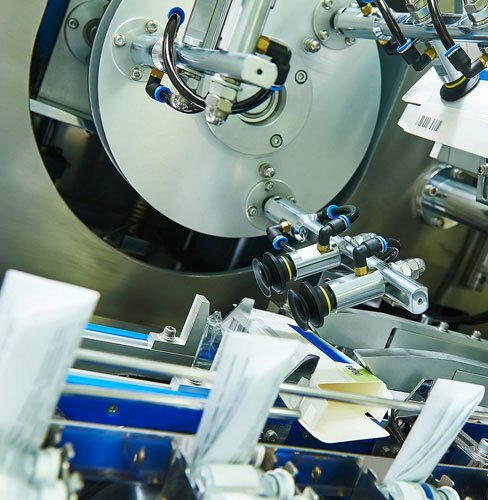 The pharmaceutical packaging line experience and capability of Covectra’s staff was a valuable resource in implementing serialization at a mid-size Contract Manufacturer that needed to develop a capability to meet the DSCSA requirements for its brand owner customers. Covectra developed a cost-effective and flexible serialization system for a manual packaging line and also a detailed program plan for implementing serialization on more lines over the next ten months. The Contract Manufacturer’s brand owner customers were provided a practical and cost-effective for deployment of Covectra’s AuthentiTrack Cloud Level 5 database. For those brand owners that already had Level 5 solutions, Covectra was able to provide a gateway for transfer of data from the Contract Manufacturer to those brand owners’ Level 5 databases. Covectra supported the serialization of infant formula manufactured by a Dutch dairy company. The product was packaged in cans that were serialized at a rate of 240 cans per minute. This project required development of a User Requirements Specification (URS), qualification of several printing technologies and vision systems. Covectra is now engaged in the development of a downstream supply chain track & trace system that will enable each of the supply chain partners to record receipt and shipment of serialized infant formula, and also repackage and reserialize damaged pallets and cases with full serialization integrity. Get holistic supply chain integrity and protect your brand with marketing and financial benefits of track and trace.